If you're looking for an easy way to get into home automation, then this deal alert may interest you. 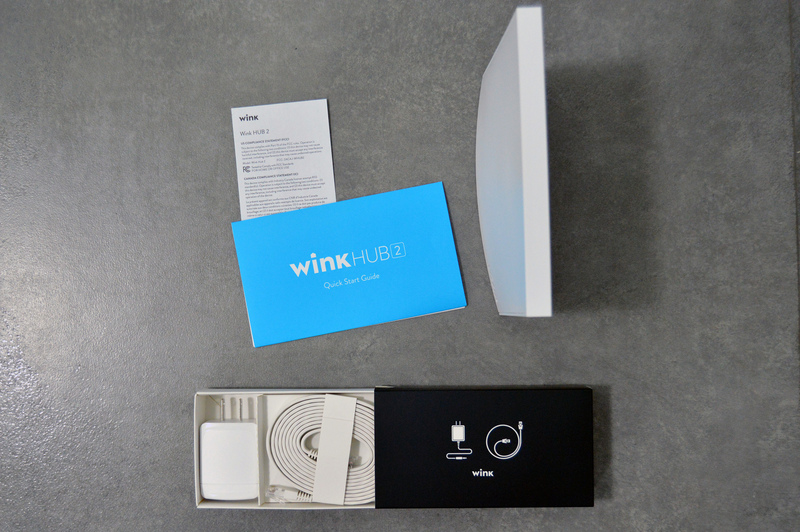 The Wink Hub 2 is currently on sale, dropping down to $69.17 on a few websites. That's about $30 off of the MSRP, which is pretty decent. But before we get ahead of ourselves, let's look at the kit. 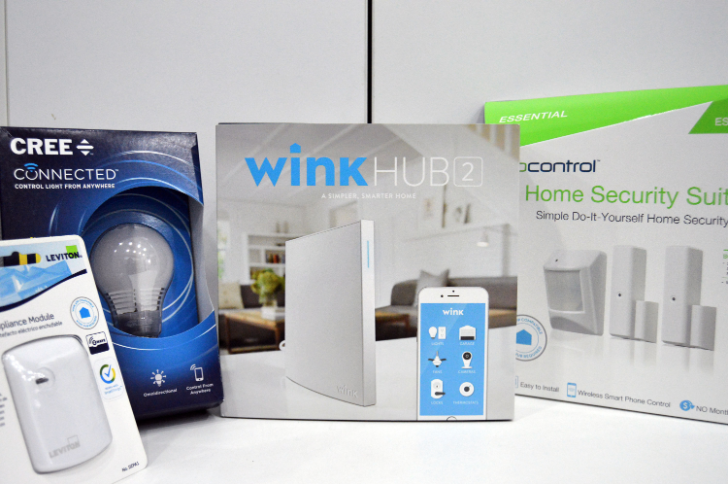 It comes with the Wink Hub 2 ($99), two open/close door and window sensors ($29 each), one motion sensor with adjustable sensitivity ($39), and one siren and chime with a built-in ring of LED lights and 10 selectable sounds ($39). Prime Day is underway at Amazon and there are great deals to be had on plenty of gadgets and accessories for the nerdiest of folks. We've already covered deals on phones/tablets/Chromebooks, but what if you're more interested in making your home a little smarter? Well, fret not, because I've scoured the discounts and used my search-fu skills to find the best deals for the smart home noobs and veterans alike, deals that are especially catered for you, the Android user. But before I start with my list, let me remind you of the couple of deals we've already covered that are relevant in a smart home setting: the Amazon Echo and Echo Dot are at an all-time low of $90 and $35 ($90 and $15 off, respectively), and the NVIDIA Shield TV is $20 off (remember that it's still slated to get SmartThings Hub integration and the SPOT for a cheap add-on Google Home-like experience). When Google renamed Brillo to "Android Things" at the end of the last year, it also announced new partners for Google Home. 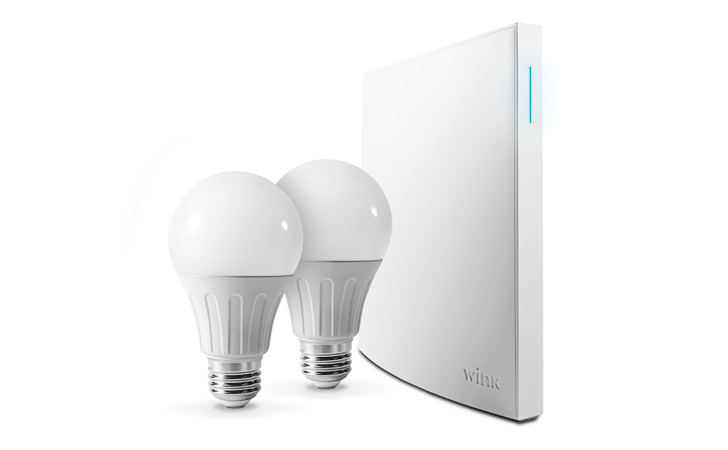 Beside Hue and SmartThings, there would be Belkin WeMo, Honeywell, Wink, LiFX, and TP-Link. The first two are already live in the Home Control section of Google Home's Assistant settings, and the third should be available starting today. 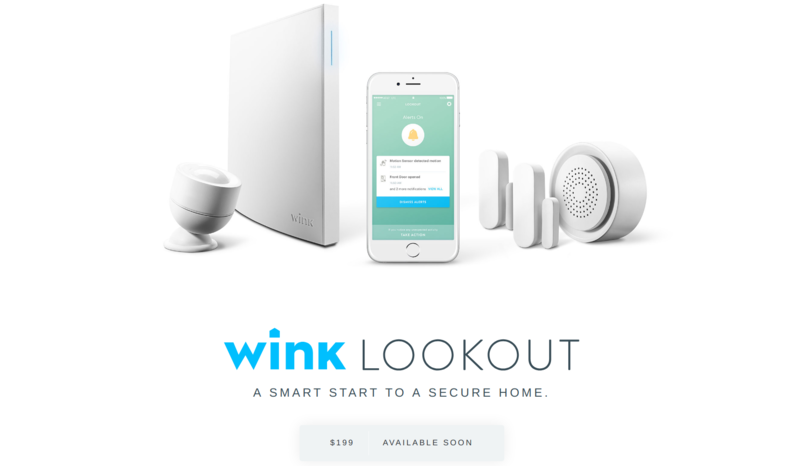 Wink makes a home hub that works as a central control place and bridge between all of your connected gadgets. The Hub 2, which I reviewed a few months ago, has WiFi, Bluetooth, Z-Wave, Zigbee, and plenty of other protocols to communicate with many smart home products. As I discovered, it's also very easy to set up and one of the simplest ways to start building your connected smart home without feeling overwhelmed. As long as the product you choose is supported by Wink, there will be clear requirements, tutorials, and graphics for you. 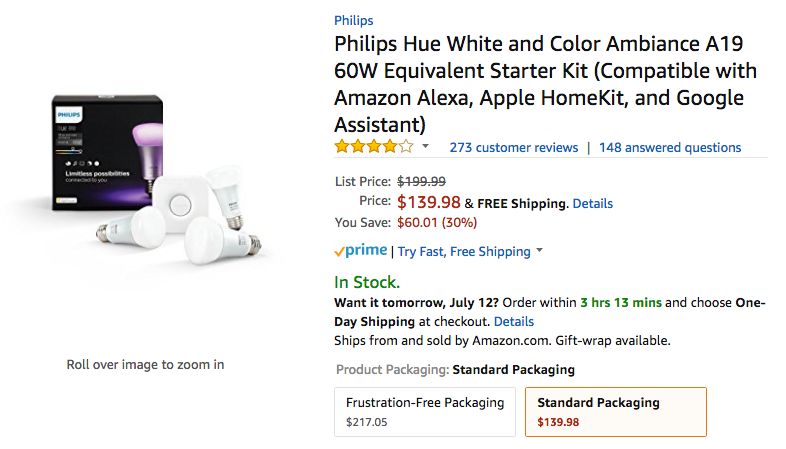 We have an interesting deal for you today, courtesy of Wink and Amazon. You can get the Wink Hub 2 for $80, a savings of $20, if you order through Alexa. This sale is good starting today and goes through 9:00 AM PST next Wednesday (3/15). You will need Amazon Prime and an Alexa-enabled device to take advantage of this. To get going, just say "Alexa, order a Wink Hub."